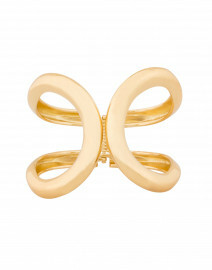 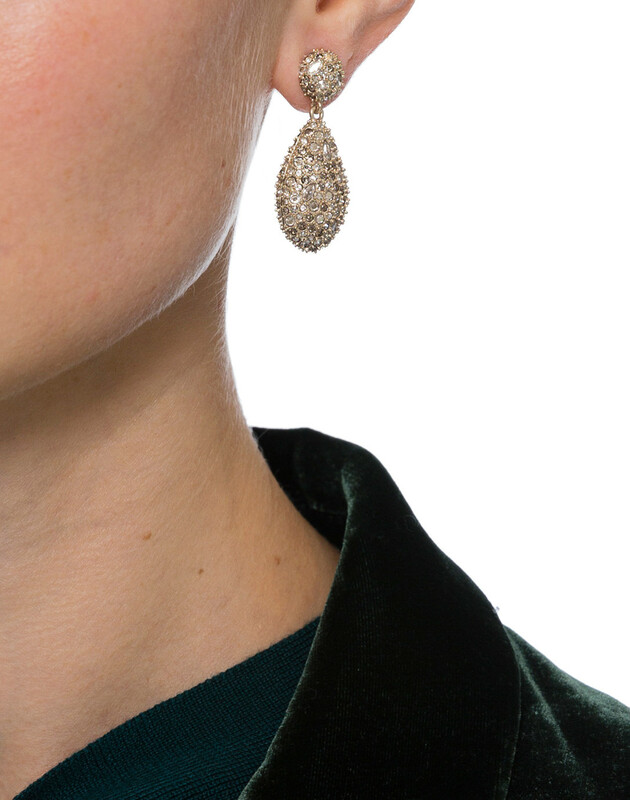 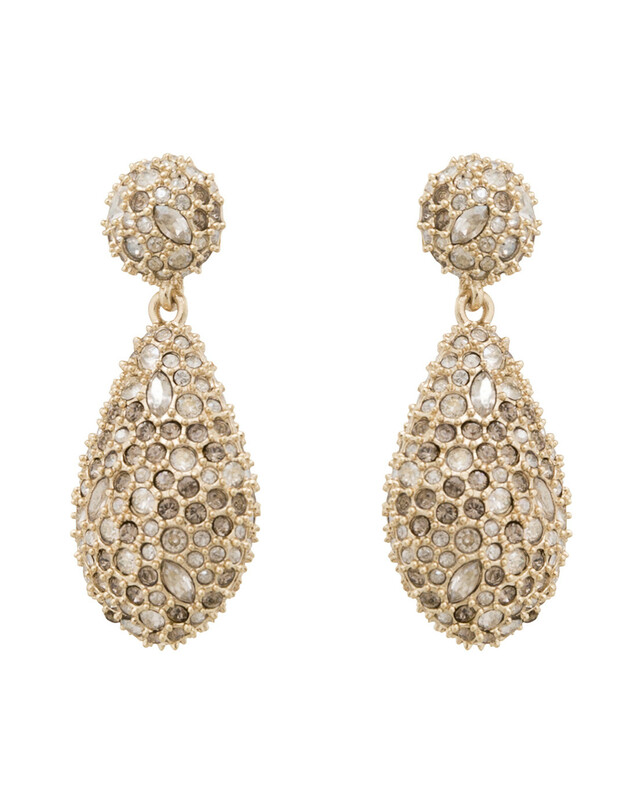 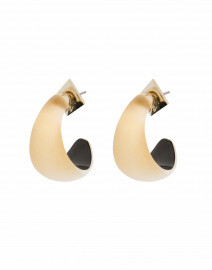 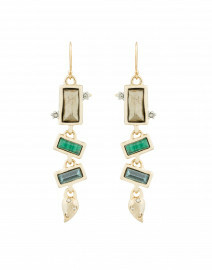 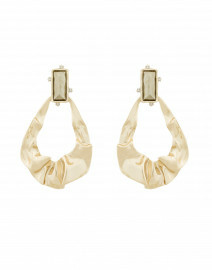 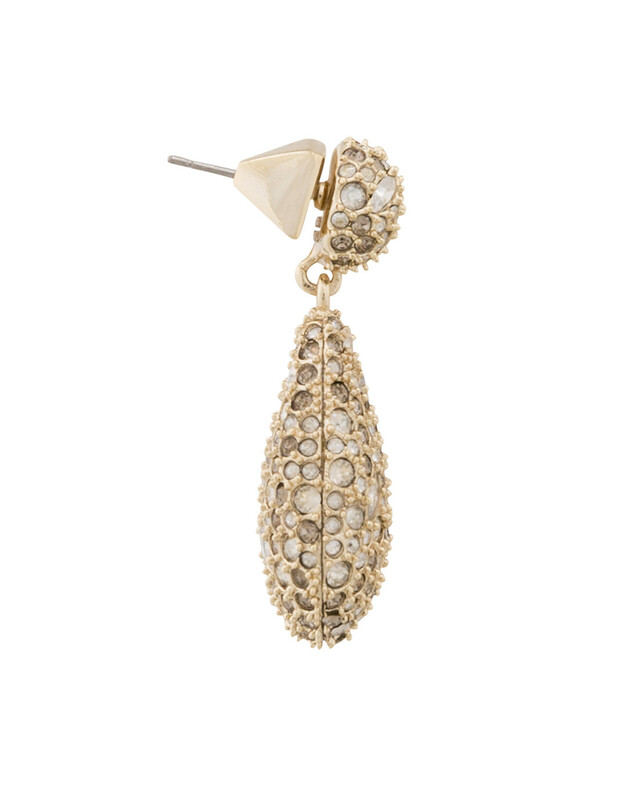 These post drop earrings in gold are the perfect accessory for ringing in the new year. Crafted from 10 karat gold plate and encrusted with crystals, these earrings are a modern take on a classic style. 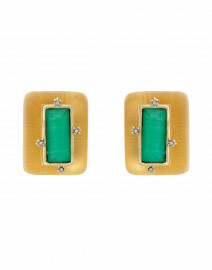 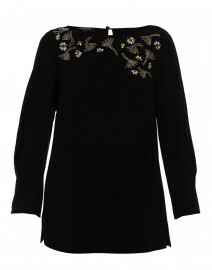 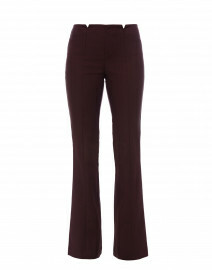 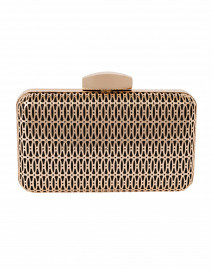 We love pairing them with anything from a velvet blazer and trousers to a cocktail dress.